This is what Ford sends you when you get rejected. 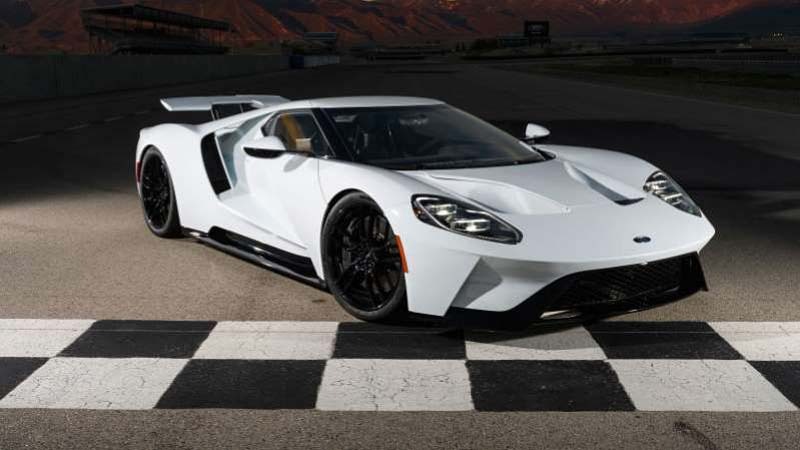 There were originally only going to be about 1,000 new Ford GTs built when the company unveiled the newest generation back in 2016. But there were many, many more customers willing to pay the $500,000 price than there were supply. So you had to apply if you wanted one. This is what Ford sends you when you get rejected. A reader sent us his dad’s rejection letter, which is very curt and sad. Thank you for your interest and enthusiasm for the Ford GT. Unfortunately, the demand has surpassed our very limited production, and we will not be able to fulfill your request. Thank you again for sharing your passion for Ford and the Ford GT. I know it happens all the time in the realm of supercars, but there’s something deeply strange about a company refusing someone’s money. Anyway, if you got $500,000 to spare try applying for a Ford GT, though it looks like this round of applications is over for now. I too plan on applying next time, though being a car blogger is definitely a detriment, and I don’t have $500,000 either, but don’t tell Ford.